OverviewAt Hawk Chrysler Dodge Jeep, we carry a fine selection of Chrysler vehicles in the Chicago, Illinois metro area. Whether you desire the high-powered luxury of a Chrysler sedan or a spacious minivan, our dealership has a dream vehicle waiting for you. 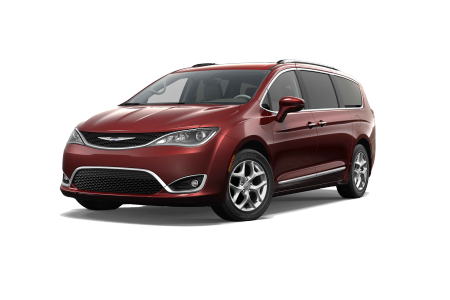 Travel in stylish confidence in a new Chrysler Pacifica minivan, which gives your entire entourage a smooth ride complete with advanced technology features and flexible seating arrangements. 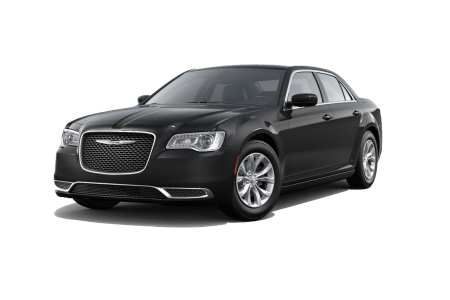 The luxurious Chrysler 300 provides robust power, elegant interior, and superior safety features. 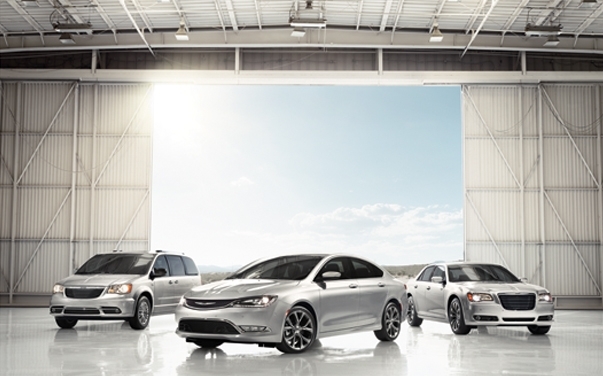 Visit our Chrysler dealership near Chicago, IL for a test drive! Lease a new Chrysler model at your local Chicago, IL dealership. As the premier Chrysler dealership in the Chicago area, our staff is committed to providing the smoothest vehicle purchasing experience for our customers. From vehicle selection to automotive financing and service, our experts specialize in finding the perfect fit for you. Ready to rediscover Motor City craftsmanship at its very best? 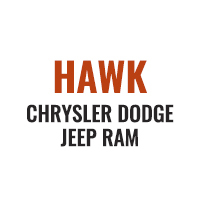 Visit Hawk Chrysler Dodge Jeep near Chicago, IL to test drive a new Chrysler car or van today! Maintenance is part of ownership when it comes to cars. Hawk Chrysler Dodge Jeep has a full automotive service center ready to repair any issue your car may face. We have the knowledgeable staff and tools necessary to perform any service quickly and efficiently. Give us call today to book your next Chrysler service appointment!